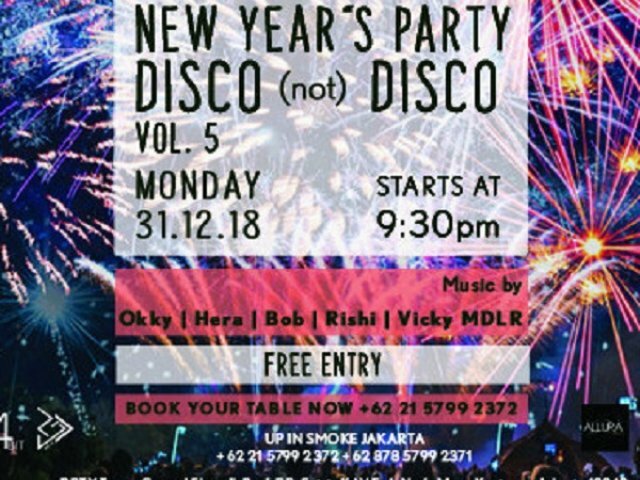 NEW YEAR'S PARTY DISCO (not) DISCO VOL.5! In order to properly ceebrate we've invited 5 of our favorite DJs to keep things going all night long ! As goes 2018, so goes DISCO (not) DISCO, join us for the final chapter of this extremely popular party and also FREE ENTRY and book your sofa now! !